Description: A nice party invitation card for free, completely unique and memorable. You can print it or edit it to make it personalized. 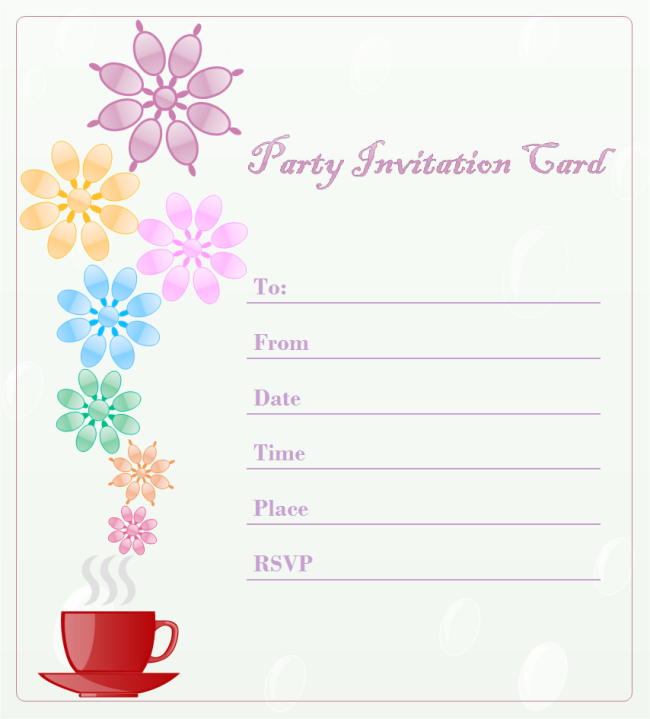 Learn how to create invitation card.